Composed as a grand fanfare for full orchestra, the broad sweep and dramatic flourish provided by the music stand in stark contrast to the rather acerbic irony that this film presents. Whoever heard of Harvey Gretch? This is, indeed, a profile of an unsung champion — after watching this, perhaps you’ll understand why. 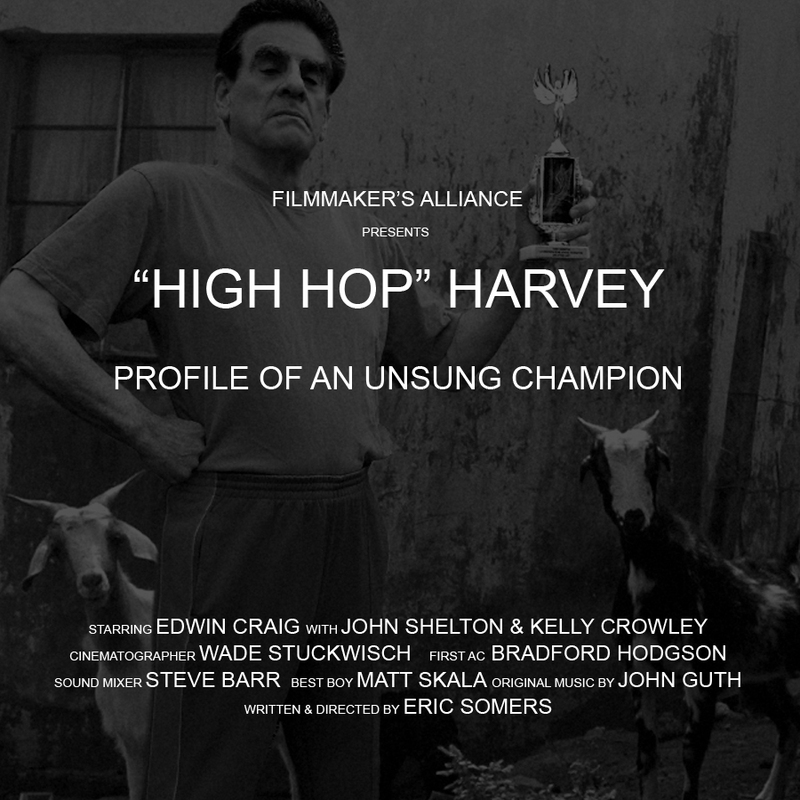 As this film so deftly demonstrates, leapfrog is no children’s game… at least as far as “High Hop” Harvey is concerned. Starring Edwin Craig, John Shelton & Kelly Crowley.